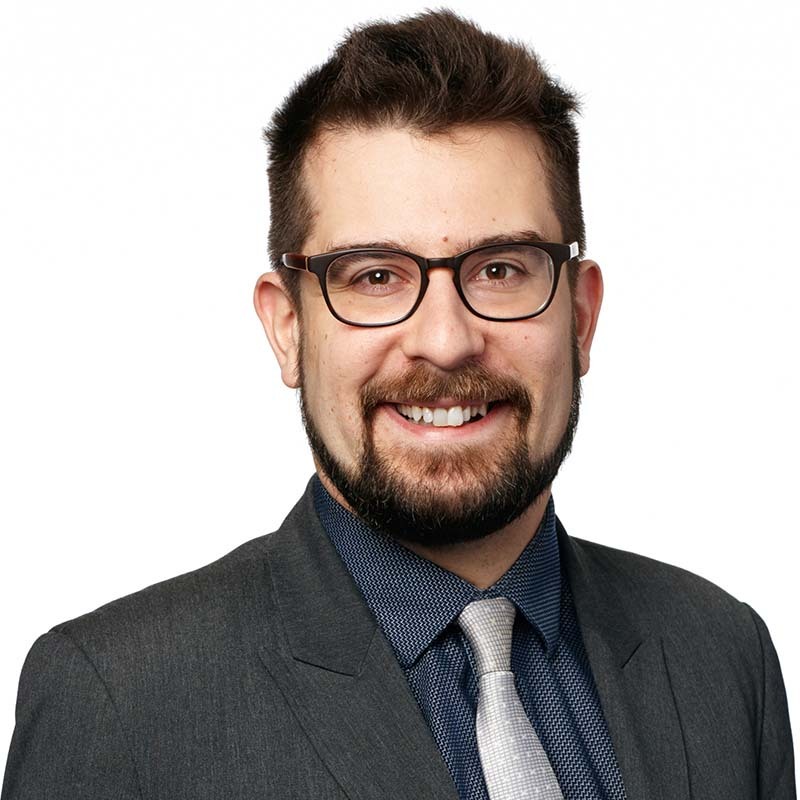 Alexandre Forest is a member of Gowling WLG's Restructuring, Bankruptcy & Insolvency Group and Commercial Litigation Group. His practice involves representing companies in the process of restructuring as well as their creditors and also focuses on various aspects of commercial and civil litigation. Alexandre's experience covers a wide range of mortgage remedy matters, particularly regarding construction liens, landlord/tenant disputes, as well as the elaboration of various injunctions like emergency procedures (class action, latent defect) and manufacturer's liability-related matters. He has also worked on several international files, including files regarding sanctions against rogue states and various cases pertaining to the international jurisdiction of Québec courts. Code civil du Québec : annotations, commentaires - Review of Commercial Lease section - Élise Charpentier, Sébastien Lanctôt, Benoît Moore et Alain Roy, Éditions Yvon Blais, 2016-2017. 28 July 2017 Be careful before rejecting the lowest tenderer!